Ahmedabad is in front line in the field of Health care.Find here, information about the old and famous hospitals namely, New Civil Hospital and Sheth Vadilal Sarabhai General Hospital. Ahmedabad, being one of the entrepreneual city, is aspiring to be one among the best health care providers in the state. The penetration level of the latest treatment modalities in Ahmedabad is noteworthy. The main reason behind this is Medical Tourism. The current buzzword in Gujarat is to give priority and importance to Medical Tourism under the "Vibrant Gujarat" project. This has pushed hospitals in Ahmedabad to upgrade their technology, infrastructure and bring them at par with the developed countries. Thus, Ahmedabad is becoming a Medical Hub. Patient feels homely and friendy here due to known language. Relatives may take care during post operative period. It is like achieving two targets with one arrow especially for the NRIs visiting their home towns for medical treatments. NRGs flow has increased now because they know that they get treatment by the best doctors in the finest hospitals of Ahmedabad. The most sought after super specialities in Gujarat include Cardiology, Neuro-surgery, Orthopaedics, Infertility treatment, Eye-Surgery, Dental treatment and Cosmetic Surgery. The information of the medical service providers Corporate Hospitals, Speciality Centres & Consultants are covered herewith. 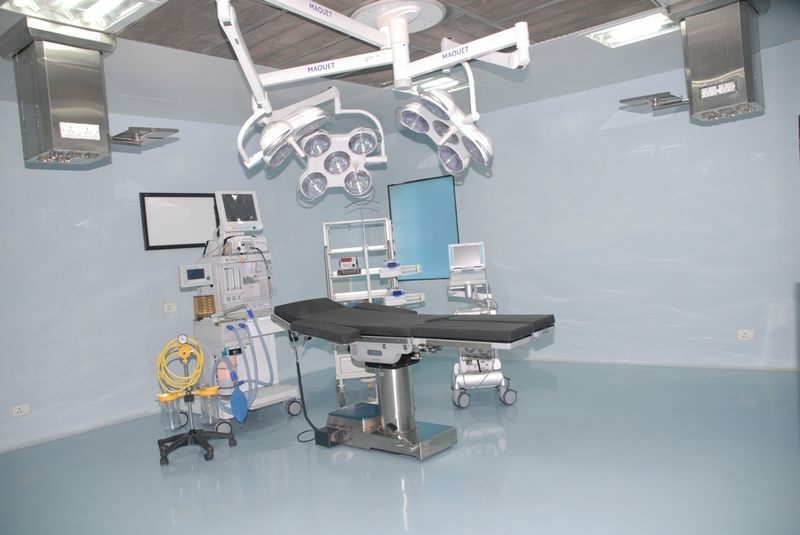 The superfine facilities are given for carrying out all types of medical investigations and tests. An executive complete body check-up for NRGs are also conducted by all the hospitals. All these hospitals maintain strict sterile and clean conditions and have almost all medical services. Also Emergency Medical Services (EMS) set ups are well established in all corporate hospitals. 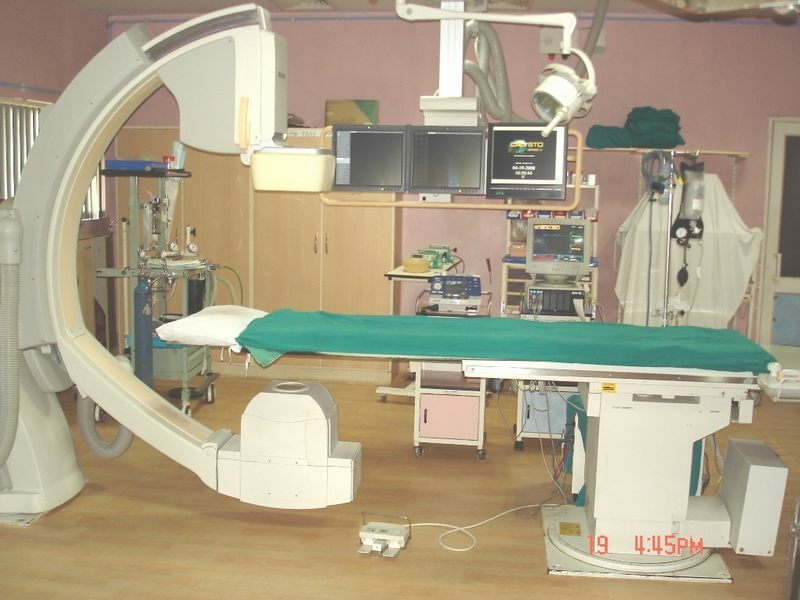 Ahmedabad is fast adopting new technologies, better quality and health care services. Because of the commitment, availability of good infrastructure, hi-tech gadgets and equipments and dedicated staffs, more and more NRGs are coming to Ahmedabad. In the coming years, this megacity may develop into a full fledged health care hub of the country. The biggest hospital of Asia, 'New Civil Hospital' is in Asarva area. Earlier in 1858,this hospital started on Gheekanta Road with a. donation of Rs. 55000/- from Sheth Hathisingh Kesarisingh and Rs. 20,000/- from Premabhai Hemabhai Sheth. Its building was designed in the colonial style of architecture. All those old buildings are still existent. 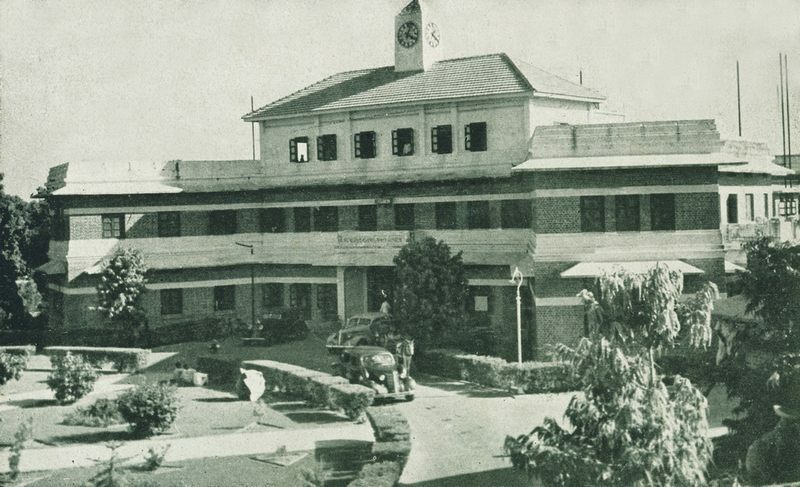 In 1953,New Civil Hospital was built on 110 acres of land. In this Hospital, there are 2150 beds, 58 special rooms and 16 operation theatres. There are separate hospitals for Eye, Dental, Kidney, Heart and Cancer in the campus of New Civil Hospital. 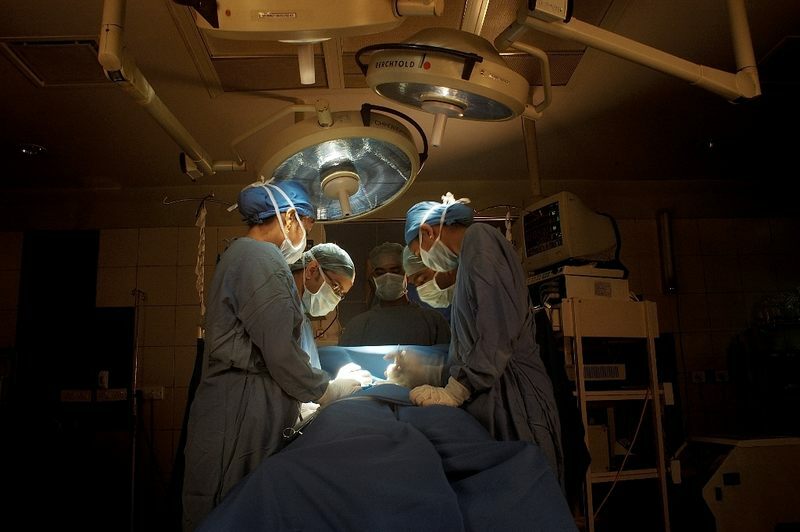 About six and a half lakh patients are admitted to the hospital every year. In the next two years, this Civil Hospital will be renovated at the cost of 911 crore rupees. Another three thousand beds will be added to it. Thus, there will be an accommodation for about 5150 beds in all. 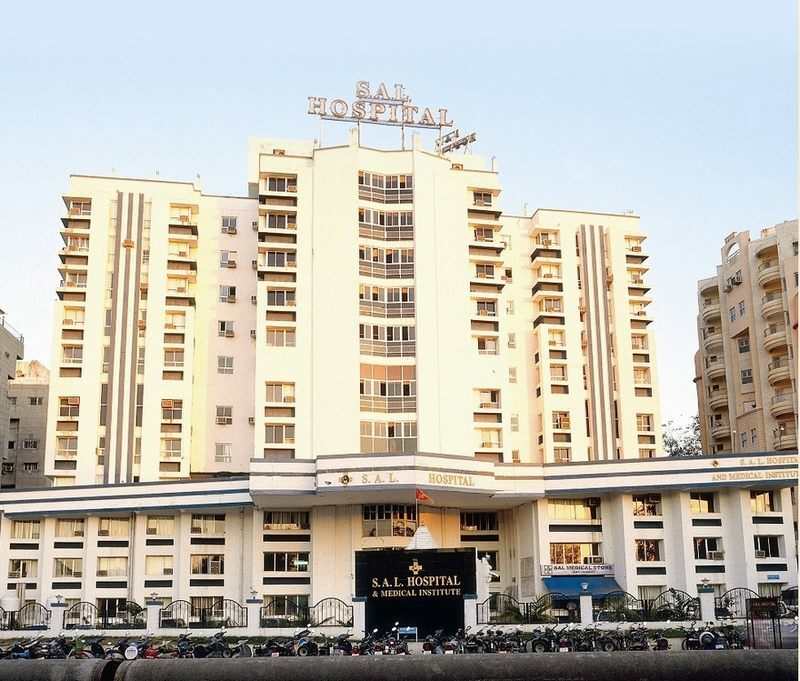 Vadilal Sarabhai Hospital at Ahmedabad is run by Ahmedabad Municipal Corporation. It has gained good reputation not only among the people of Ahmedabad, but across the State. This hospital started in 1931 with the efforts by Sardar Vallabhbhai Patel. 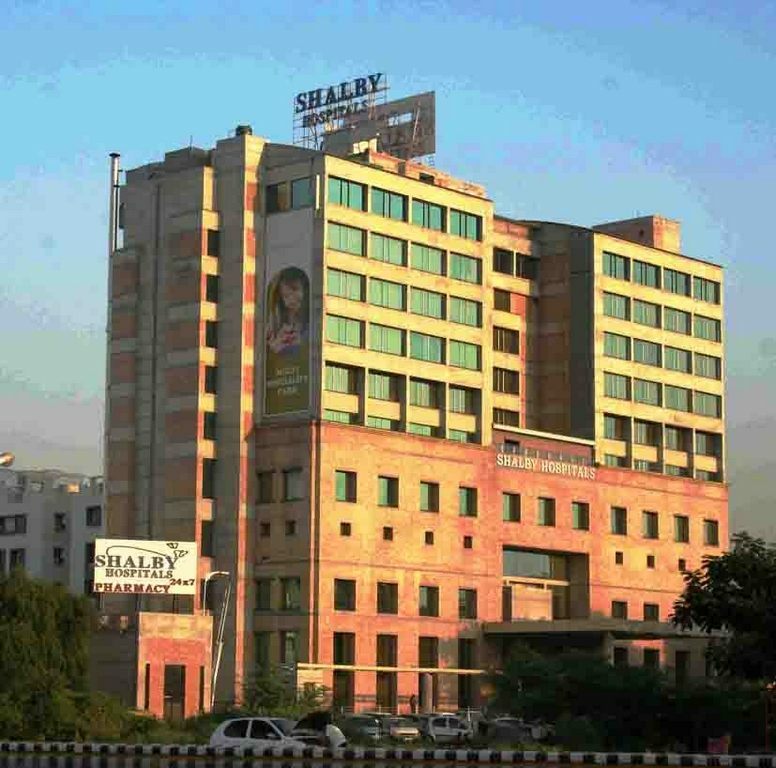 Ahmedabad Municipal Corporation started Sheth Lallubhai Gordhandas General Hospital in Maninagar in 1954, Smt. 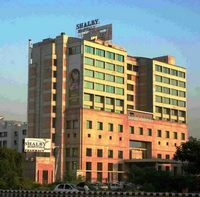 Shardaben Chimanbhai Lalbhai Hospital in Saraspur in 1954, and Shri Chimanlal Nagari Eye Hospital in Ellisbridge in 1963. 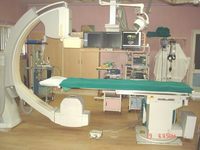 There is Dr. Jivraj Mehta Hospital in Vasana, run by other organizations. Besides these, Rajasthan Hospital of Shahibaug has also gained good reputation. 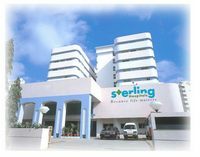 There are many other private hospitals as well in Ahmedabad. Dental Tourism is a significant part of Medical tourism. Dental treatment in foreign countries is more expensive than other medical treatments. Dental Insurance coverage is not available in many places. In that case it becomes a very costly affair. Sometimes patients even avoid going to a dentist. In emergency when they visit a dentist, immediately leave the clinic on hearing the high treatment charges. Then they plan to visit India with social cause and eventually get their treatment done. Dental treatment requires multiple visits depending upon the treatment plan. That is why NRls are requested to seek appointment with their dentist at the earliest on their arrival to India to receive a need-based treatment within their stipulated time schedule. NRls are usually interested to have the following treatment to be done in India. R.C.T - Root Canal Treatment for badly carious tooth. Crown and Bridge - that is also called fixed teeth. CAD - CAM is now the new technology available locally. Implant Retained dentures and crown & bridge. Parimal Garden cross Rd, Ahd-6. Sakar- IV, Ashram Rd, Ahd. Ph. : 27430405 Dr. Vasavada J.H. Span Trade Centre, Paldi, Ahd-7. C1, Amit Appt, Paldi, Ahd-7. 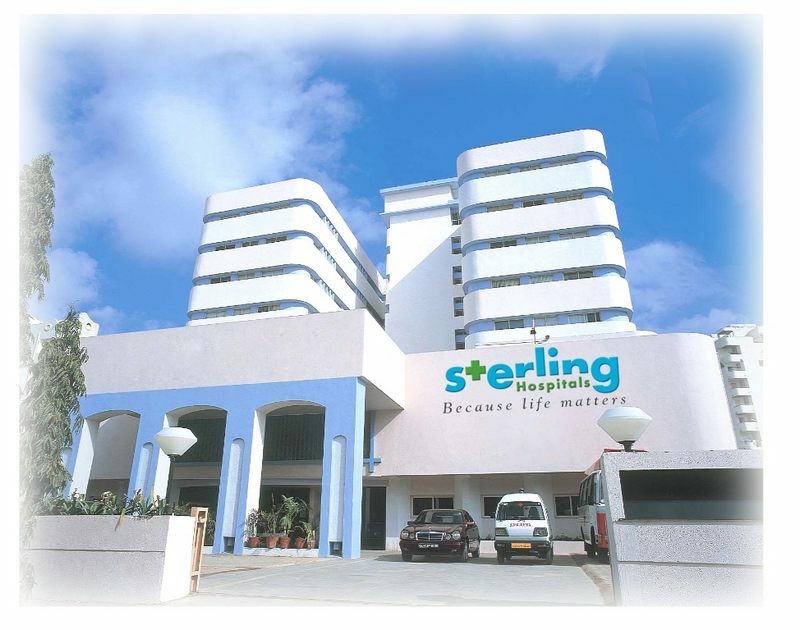 Some of the IVF Centres also provide Gynaec and Obstetrician facilities. Paldi cross roads, Paldi, Ahd. Ph. : 26307007, 26308008. (m): 9825050020. Dr. House, Parimal Garden, Ahd6. Hindu Colony, Stadium Rd, Ahd. Rangoli, Opp. V.S. Hospital, Ahd. club, S.G. Highway, Ahd -54. Parimal cross Rds, Ellisbridge, Ahd-6.